Jif has the power to solve really tough cleaning problems without harsh scratching. So you can get maximum cleaning with minimum scratching! 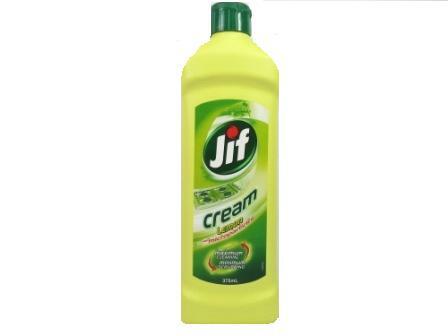 Jif's unique creamy formula contains ingredients to lift dirt from surfaces (surfactants); remove stains (polishing particles); break up grease (alkalis); and to leave a fresh smell (perfume). 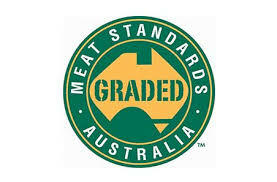 Preservative is also included.